Bunnies play hide-and-seek and count together in this bright, colorful picture book that explores the natural world and celebrates friendship and one of the most beloved early childhood games. But that’s not all. There’s a special surprise awaiting the bunnies when they take a peek inside fox’s den! 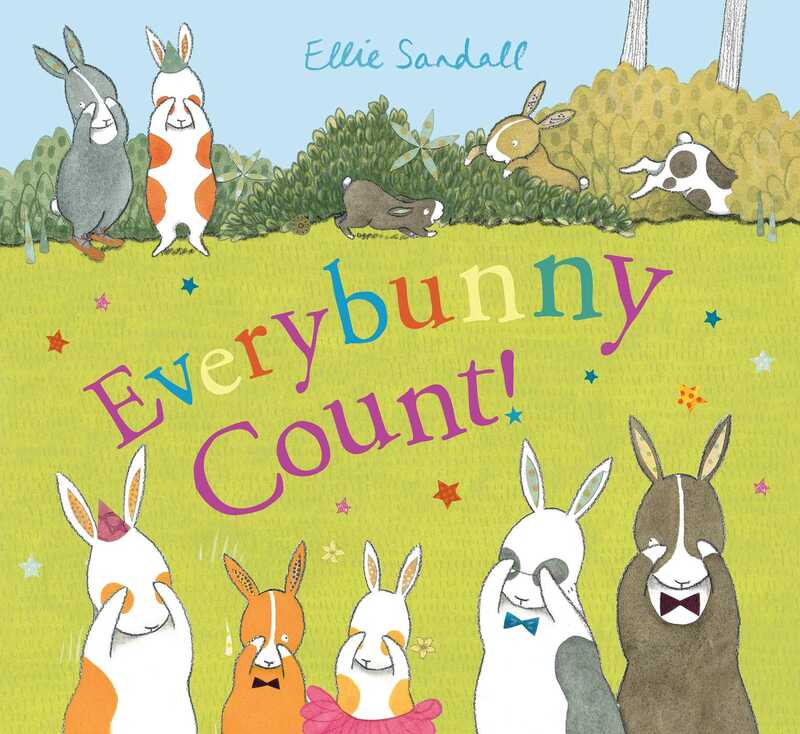 Book Cover Image (jpg): Everybunny Count!